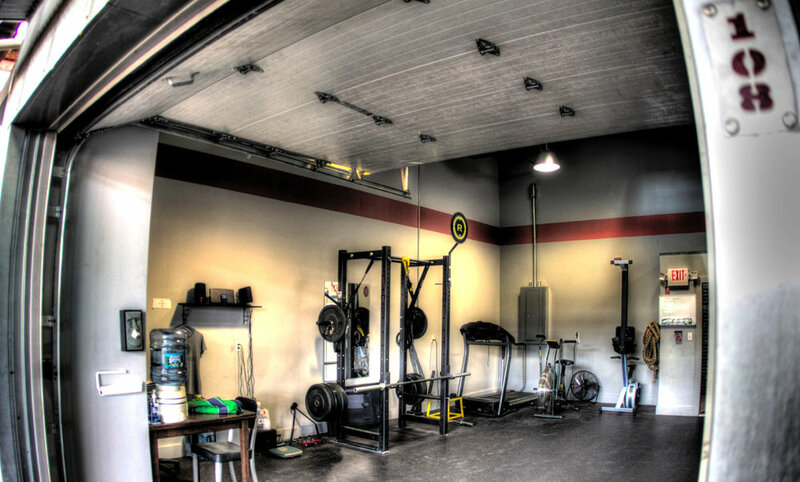 A unique personal training facility located in the heart of Providence's Steel Yard. Whether you are struggling with weight loss, rehabilitating from an injury, or an athlete who needs specific progression with his or her performance – our team can develop a safe, individualized training program for you. With proper motivation, clients will lose weight while gaining strength and mobility. We want every client who walks through our door to feel and move better when they leave.